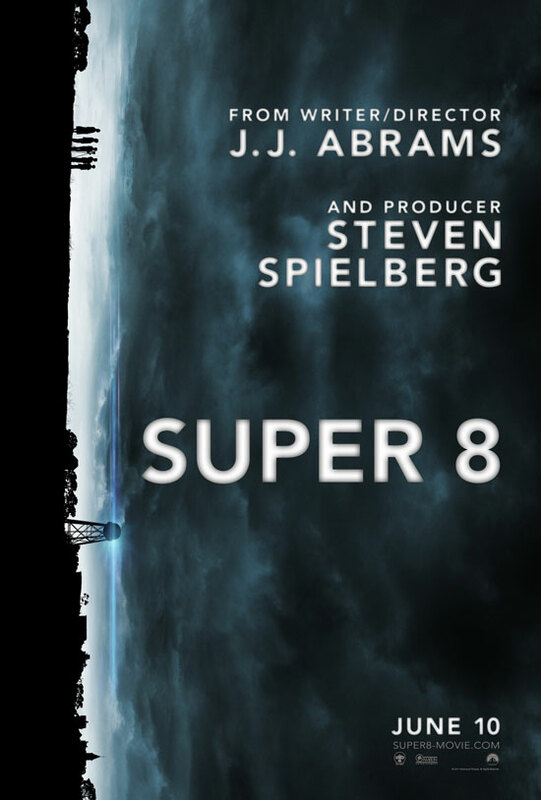 This weekend, the Showcase crew caught the new J.J. Abrams/Steven Spielberg film Super 8. How does it stack up against the great Spielberg flicks of the 80s? Is Abrams making a name for himself as the next big name in sci-fi action? The boys offer their thoughts in this At the Movies mini-episode! Contact us with comments, suggestions, or anything else at Showcase@CXPulp.com! This entry was posted in At the Movies and tagged J.J. Abrams, Steven Spielberg, Super 8. Bookmark the permalink.